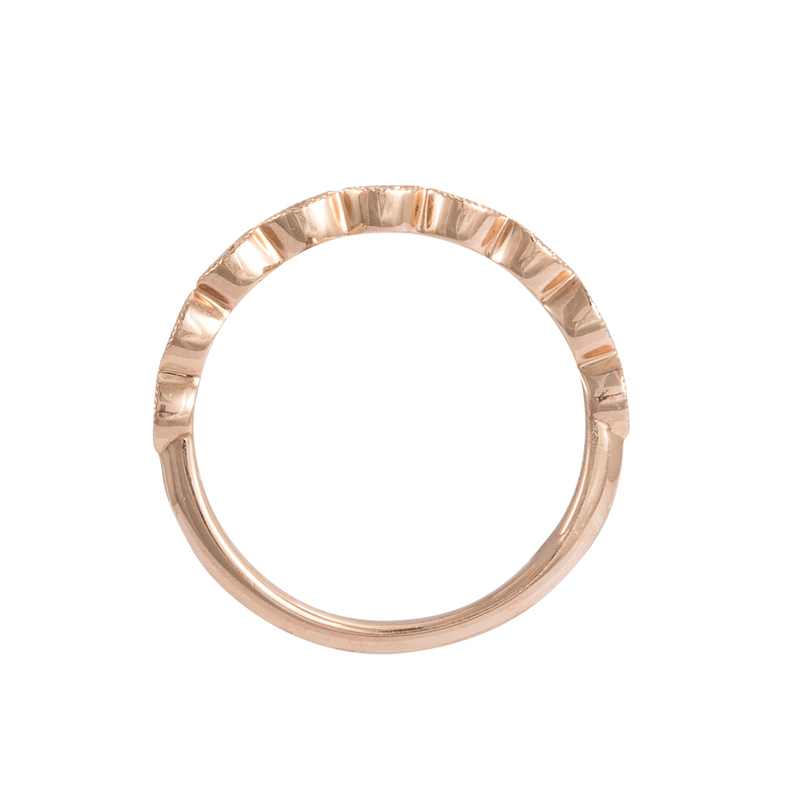 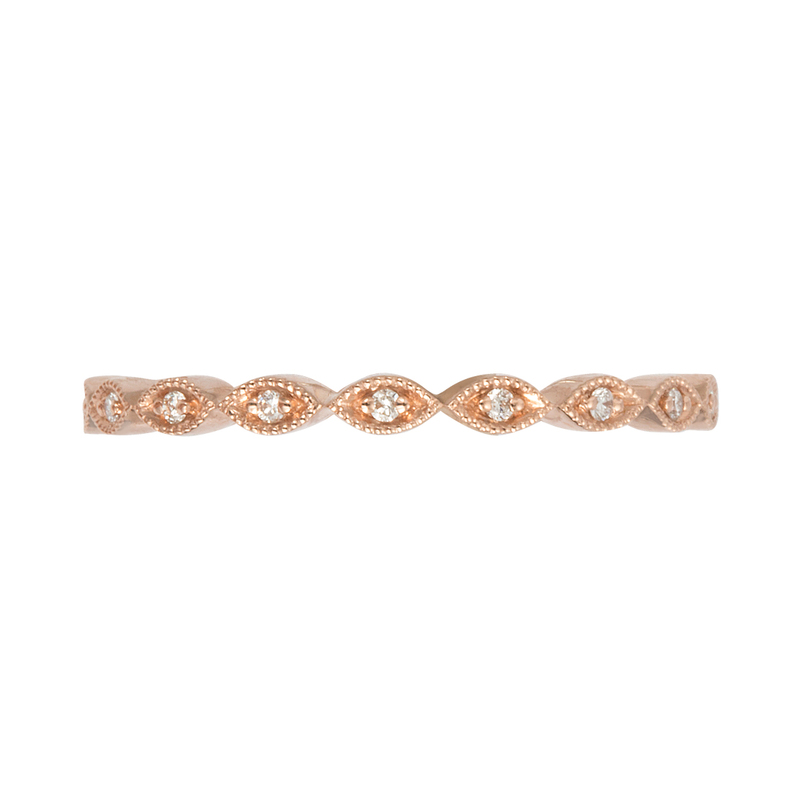 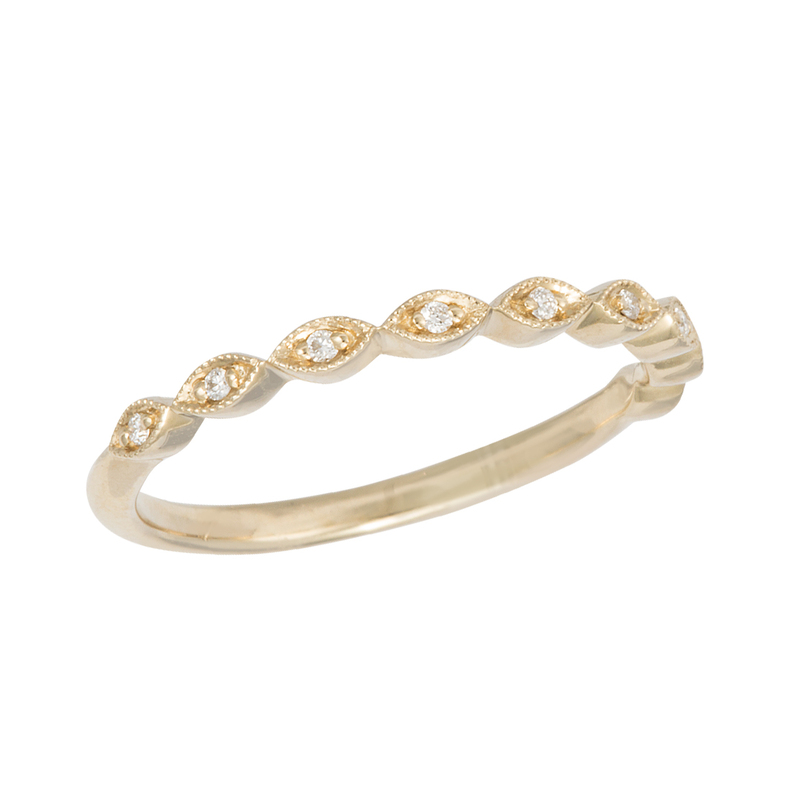 14 karat rose gold diamond wedding/stackable band. 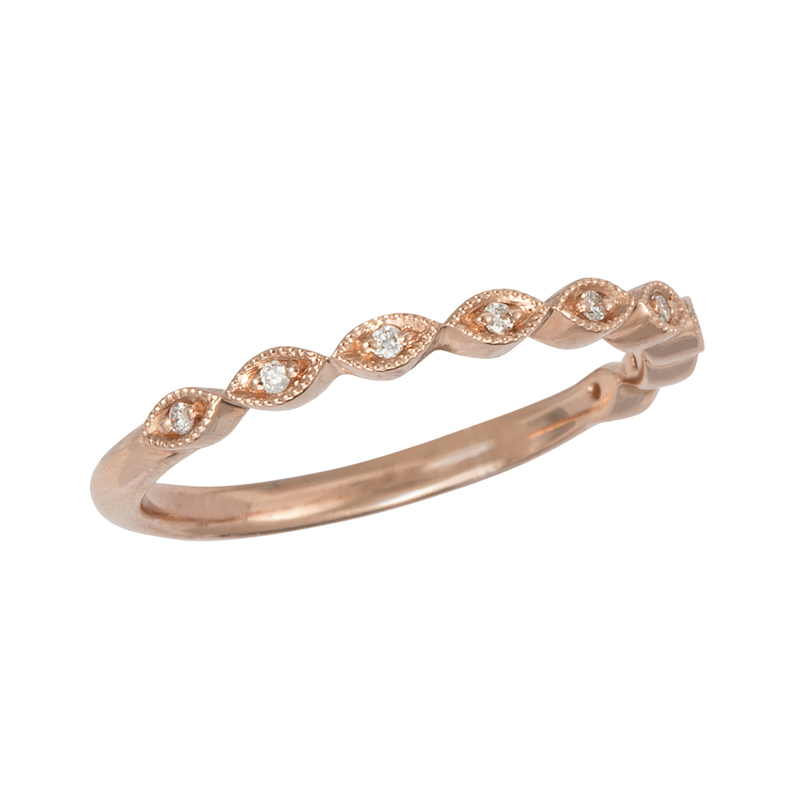 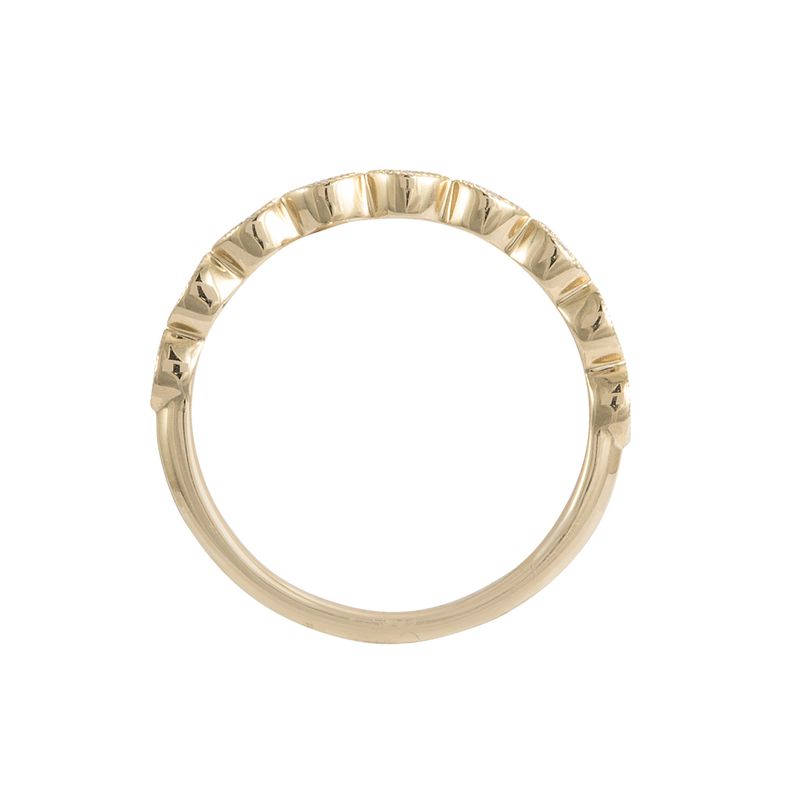 Available in rose and yellow gold. I am requesting information for Gold Stackable Band.